It is suitable for processing garden bean, asparagus, broccoli, taro, string bean, young soy bean, sweet corn, strawberry, cherry, mulberry,apple dice, onion, tomato, mushroom, pumpkin dice, spinach, bean sprout and other fruit and vegetable products. 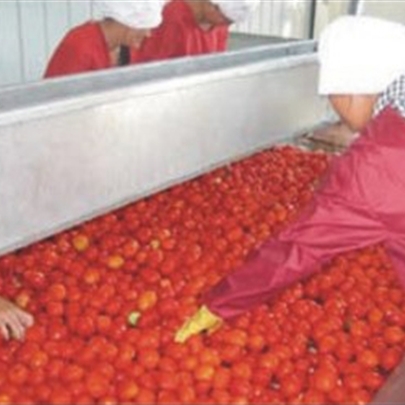 Designed through absorbing main advantages of same products at home and abroad, the production line can adjust blanching time and temperature of vegetables as well as conveying speed so as to achieve an optimal treatment effect of various vegetables. 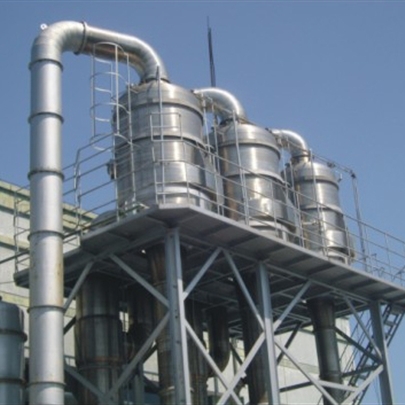 Featured by stable operation, reliable performance, economic energy consumption, small land area, simple use and convenient maintenance the equipment can be both operated singly and used in combination with others. 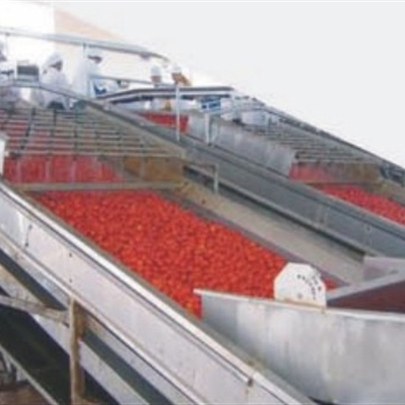 Looking for ideal Tomato Paste Production Line Manufacturer & supplier ? We have a wide selection at great prices to help you get creative. 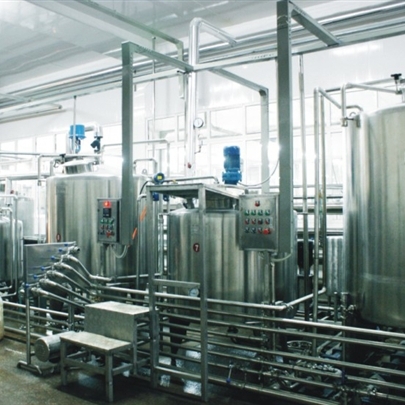 All the Round Food Can Making Machine are quality guaranteed. 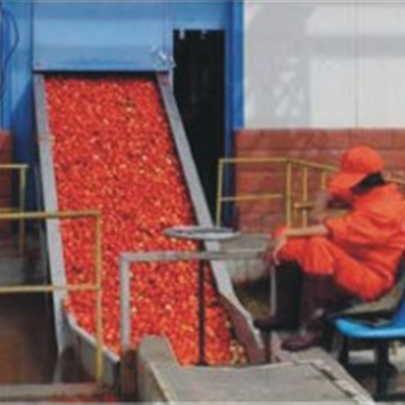 We are China Origin Factory of Tomato Paste Tin Can Production Line. If you have any question, please feel free to contact us.